EverQuest came out in 1999. 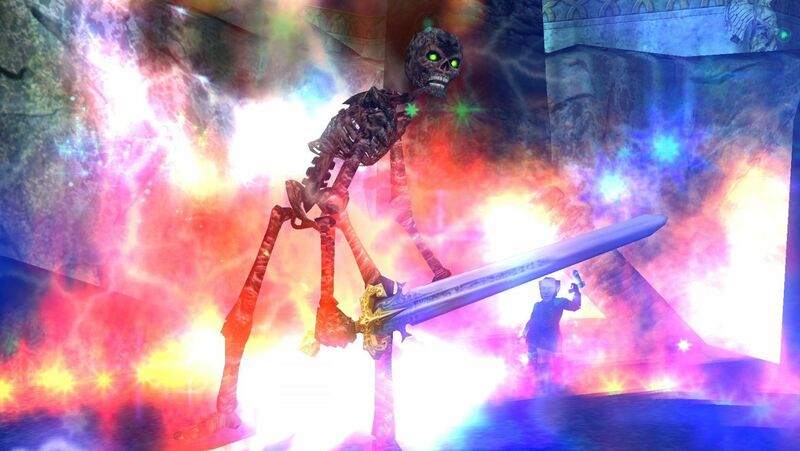 It invited thousands of adventurers to the fantasy realm of Norrath to kill monsters and loot dungeons. Twenty years later, it is still alive. 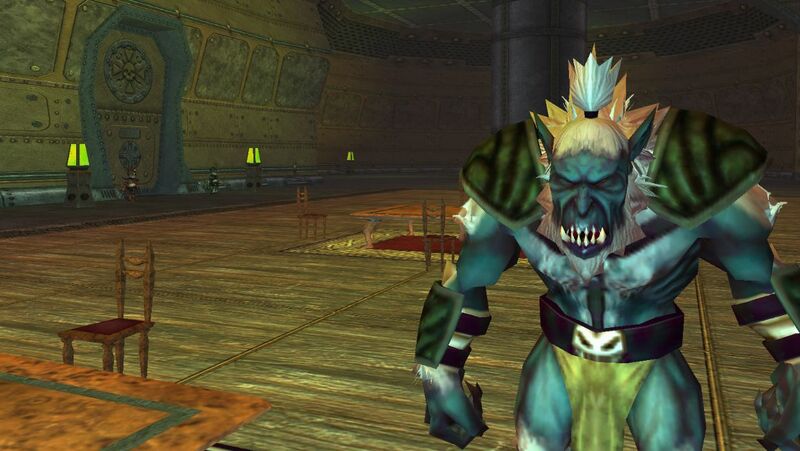 To understand why thousands of people sill log in to this antiquated MMO every day after two decades, I spoke to some of its veteran developers and a longtime fan that’s been playing since the turn of the millennium. 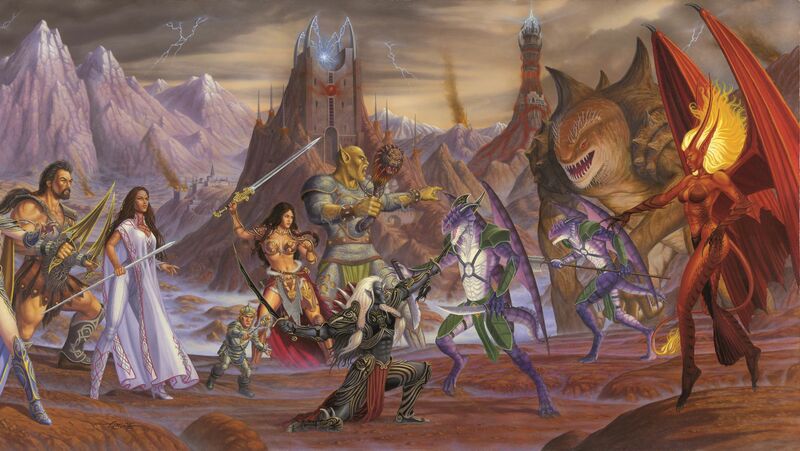 First though, it’s important to understand EverQuest wasn’t just another game. It was one of the first MMORPGs. It had 3D visuals and a massive world to explore. As the name implies, it was about living out a fantasy life, fighting monsters, finding loot and battling alongside (or against) other players. Most of my time with it was during those early years. I spent countless hours watching my brother adventure through massive dungeons at night with his Paladin, a holy warrior. Eventually, I got an account of my own and the genre had its hooks in me for good. Norrath was interesting because it was a hostile place. Instead of holding your hand and guiding you through a field of flowers and rainbows, this MMO was more interested in shanking you in a dark alley then shoving you into a lake without explaining how to swim. When you died, all your gear dropped on your body and you had to make a “corpse run” to get it back. If you played on a PvP server, you could be murdered anywhere that wasn’t a safe zone, such as one of the world’s capital cities. That meant a rival guild could show up while you were in the middle of looting a dungeon, or you could get ambushed in one of the open fields between towns. That sort of risk sounds commonplace now, but in 1999 it was fresh, and it added an extra layer of anxiety to travel. There was no fast travel, no flying mounts or teleporting gates. You had to commit time to take a risky journey from one place to another. 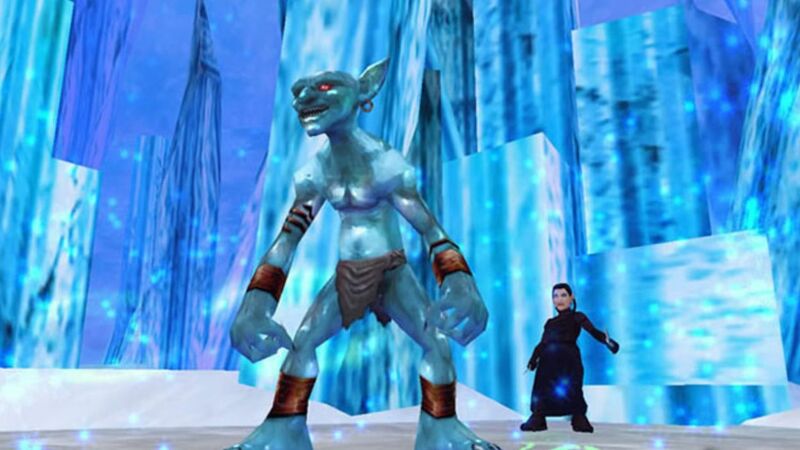 Anyone else who played in those early days remembers making the dangerous trek between Freeport and Qeynos. All this hostility was compelling, but it also meant the players had to work together. “Nothing good in EverQuest comes easy, unless it’s dying,” says Holly Longdale, executive producer at Daybreak Games. “So the game requires you to reach out and as a result these incredible relationships form. It’s all about helping. Longdale has been around for about half the game’s life. There have been 25 expansions since it first came out, so if you log in to EverQuest today, things may be very different. I downloaded the free-to-play version on Steam recently and it felt both familiar and foreign at the same time. There are tons of menus in your face and the basic controls feel archaic by modern standards. I probably spent 10 minutes in the settings before my character moved an inch. It has also been changed to appeal more to a modern audience, and it has ways of helping out the casual player. For example, you can hire an NPC mercenary to tank or heal for you if you don’t want to play with other people but still finish quests and conquer dungeons. VanCouvering has been refurbishing Norrath even longer than Longdale has. He got his start as a community manager, long before that was a common role at game studios. He first worked on the second expansion, The Scars of Velious, which introduced another continent, new enemies, and late-game dungeons. He’s been tweaking EverQuest ever since. Not every expansion went well, however. Several expansions were full of bugs, and at one point the team tried to switch to a schedule whereby they’d release a new pack every 6 months, which was too ambitious. For a while, the game’s quality seriously suffered. 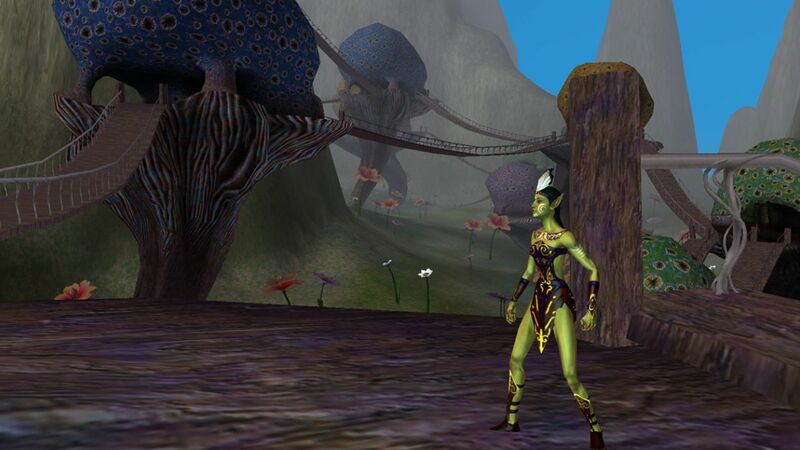 When EverQuest went free-to-play in 2012 (with an optional subscription) many players complained. Basically, the restrictions they had in place for “free” players were far too strict for many. 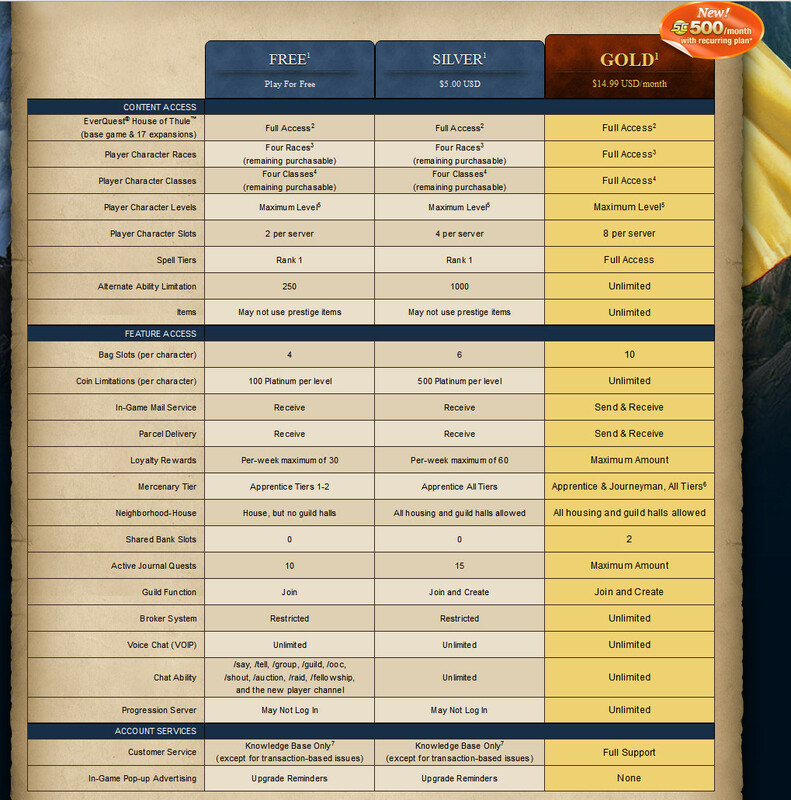 Free players were limited to four races and four classes, for example, less than half of those available. And even if you paid $5 per month to become a “Silver member” the game would still frustrate you with ads. The citizens of Norrath were annoyed. “The lesson we learned is that you can’t take things away from players, but you can always give them something,” says VanCouvering. From that point, the strategy was to have the free version offer just enough to entice someone who hasn’t played, but not attractive enough that paid subscribers will cancel and switch to a free account. Over time, as trust was reestablished, they gave free players more and more until they reached the balance we’re at today. Over the last several years player numbers have increased again, according to Daybreak. But they won’t disclose specifics. I can’t say exactly how many people play each month, but it is unlikely to be anything like the “118,000 simultaneous adventurers” they boasted of in 2003. Yet it is still possible to return to this dated world for the nostalgia and friendships you once made. Logging into any MMO is often less about playing a game for fun or for the story and more about slipping into your second skin to pick up your separate life from where you left off. To encourage that, player housing was introduced in 2010, which lets Norrath dwellers decorate and settle down. On top of that, guilds have always built long-lasting friendships that often carry over into the real world. But even for long-standing players, EverQuest in 2019 is very different from EverQuest in 1999. It’s hardly recognizable. 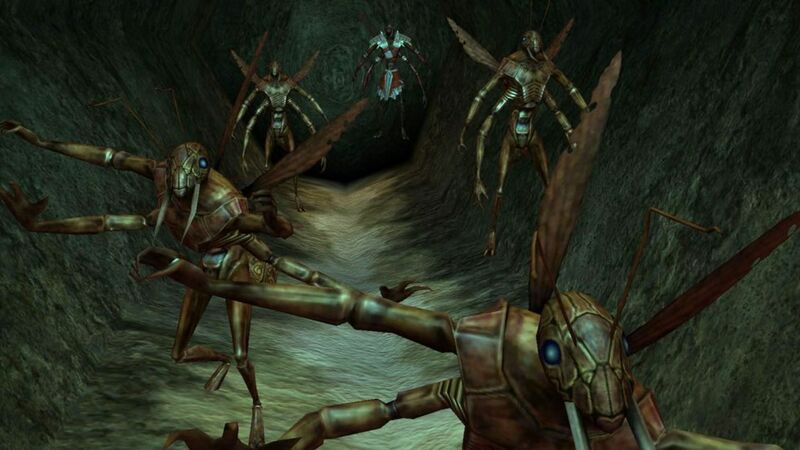 With that in mind, a dedicated group of players began a collection of servers dubbed Project 1999 which aims to restore the game to how it looked and felt in the “good old days” – bugs and all. Remarkably, the developers at Daybreak are totally okay with it. 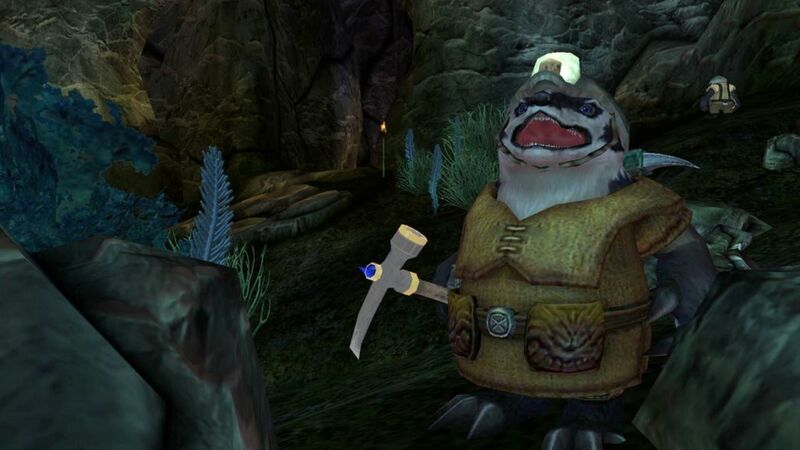 To better understand why someone would still play a game that’s two decades old while there are dozens of other MMOs out there (including its direct sequel, EverQuest 2), I talked to a longtime player named Joe Leonard. He’s started playing the year it launched, on his 56k modem. “It was like the modern wild west,” he says. “You felt like you were learning along with the game developers what worked and what didn’t… I have to give them credit because keeping any game operational for twenty years is extraordinary. So they’re definitely doing something right. 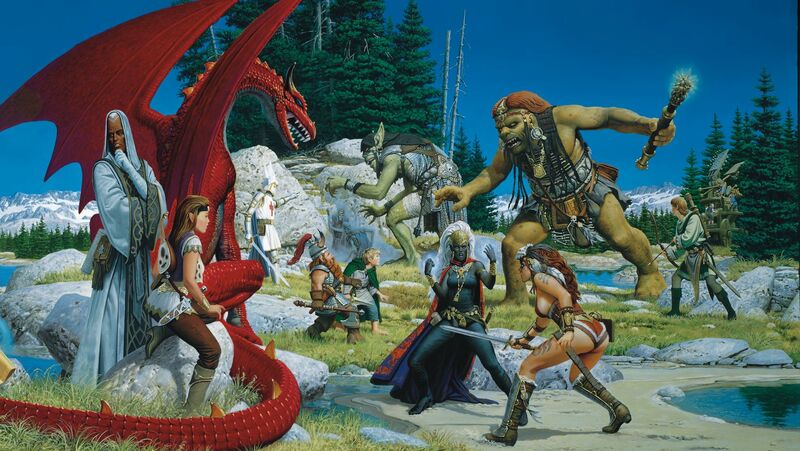 I think the main problem is that the creative team that launched EverQuest in the first place is long gone, so it sort of feels like an orphan to long-time EverQuest veterans. 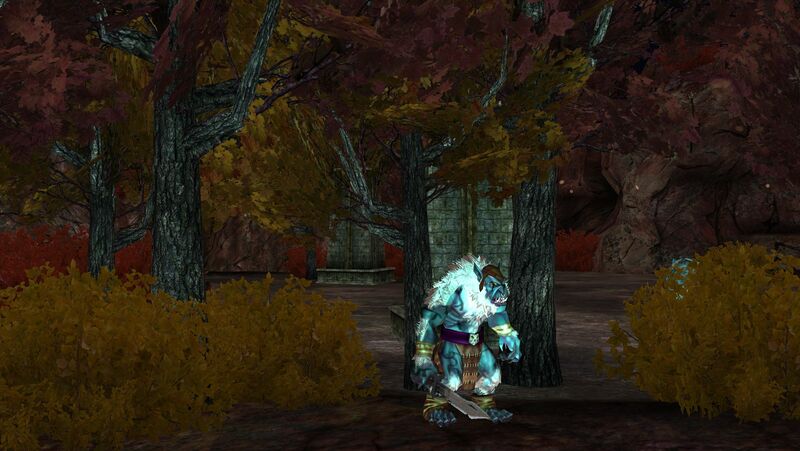 These MMO restorers even have classic servers that repeat episodes of EverQuest’s history. These “progression servers” begin at vanilla EverQuest, and play more or less like that hostile fantasy world we first entered in 1999. But then, a couple of months later, the second expansion will hit the server. Then the next one, and the next. The idea is that everyone gets to experience the world changing over time, just as intended. It’s a big draw for returning players. Those nostalgic visitors are the players Daybreak want as well. In some ways, the tenacious development of EverQuest feels like a constant marketing push to recapture players that have moved on. It’s a tricky feat, but the pull is definitely there. It’s what dragged me back, even if my visit was brief. An MMO can sometimes feel just as important as the real world because of the relationships you build along the way. After spending 20 years popping in and out of that fantasy landscape, you don’t just quit for good. When you invest literally hundreds or even thousands of hours into a character it becomes more than just an avatar. It can feel like an extension of yourself. “There is some very serious magic here that is sustaining and I am sure, academically, people are trying to figure it out,” says Longdale. “We went through a period where people called us a ‘Legacy’ game, but now there is a resurgence because of nostalgia. With such a heavy focus on nostalgia, and trying to recapture the glory days in “progression servers”, it sometimes feels like Daybreak and the fans are on a never-ending corpse run to retrieve the body of MMOs past. While they’re still technically keeping the world of Norrath alive (it just released a brand new expansion in December, for example) a merciless onlooker might say all this feels like a simple unwillingness to pull the plug. Although recent player numbers have gone up, according to Daybreak, it’s unlikely this influential MMO will return to the top of the mountain where it resided so comfortably in its early years. But that would be churlish. 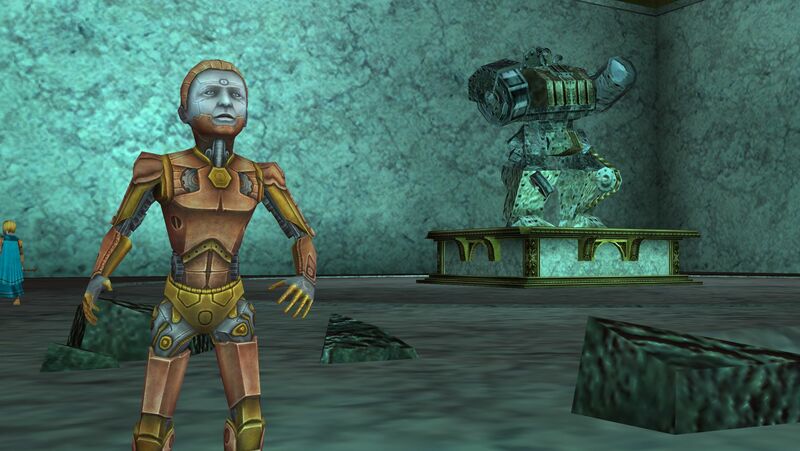 Yes, EverQuest can never truly revisit its glory days. It’s impossible to recapture that original magic or to repeat it. If you released an MMO without maps or a compass in 2019 it would probably be dismissed before it finished patching. But thanks to 25 expansions and 20 years of survival, its players still have a version of Norrath to call home.